If you’re looking for top-quality, professional movers in East Brunswick, look no further than Simonik Moving & Storage! 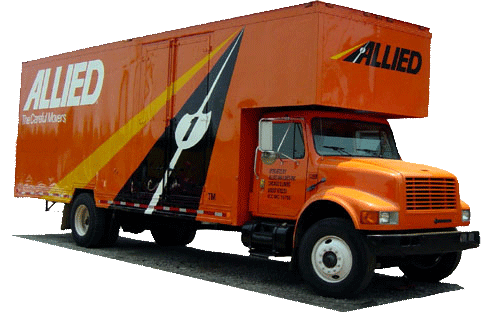 Our moving company has been helping NJ residents with all of their relocation needs for more than three decades. Because of our professionalism and continued dedication to only providing the very best service and customer care, we have earned an unbeatable “A+” rating from the BBB, ProMover status within the American Moving & Storage Association, as well as an active membership in the New Jersey Warehousemen. No matter what type of move you’re planning, count on Simonik’s East Brunswick movers to help you get anywhere in the world you need to go. Whether you’re moving your home, your business, your equipment, or anything in between, you can count on Simonik’s expert East Brunswick movers! Speak to one of our friendly representatives today to learn more or fill out our quick online form to receive your FREE, no-obligation estimate!